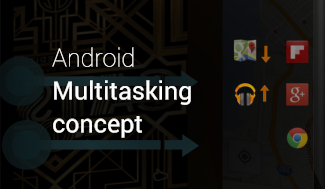 Google has somehow managed to make most of it�s applications look really great. But some even very successful and important ones still do not fit completely into this list. One of them is Google Chrome. Google Chrome has gone a long way on smartphones and is a whole lot of fun to use today (after the last update with the new gestures maybe even more). 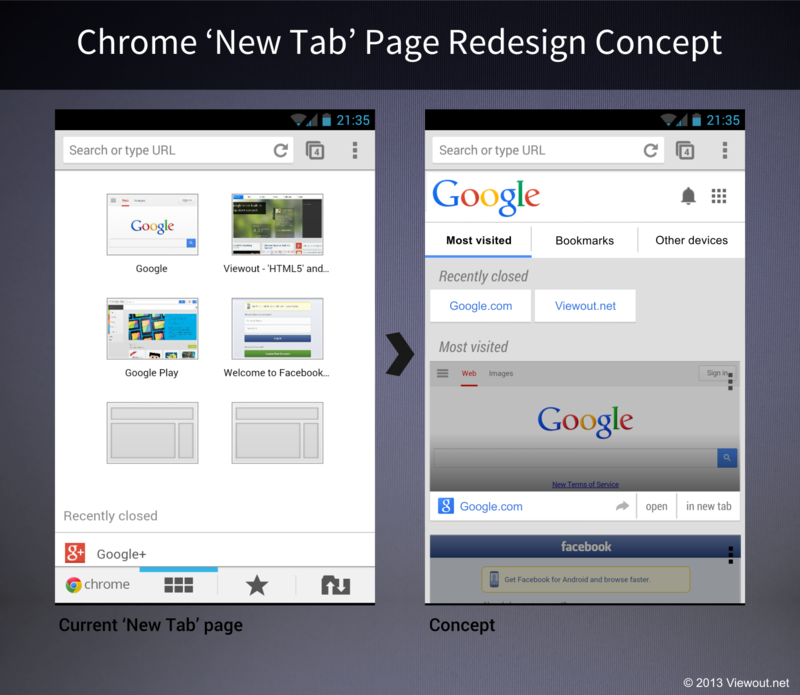 The �New Tab� page, however, is a mess on both, Chrome for Android and on the normal desktop version. And this although it�s probably the first site a lot of users get to see first after starting the application everyday. This concept deals with a redesigned �New tab� page for the mobile version. First, the new grid app menu has been added directly at the very top, alongside the notification bell and a Google logo. Below this the tabs �Most visited�, �Bookmarks� and �Other devices� have been placed. This menu has also been slightly redesigned, thus being now more consistent with other Google services and looking up-to-date. 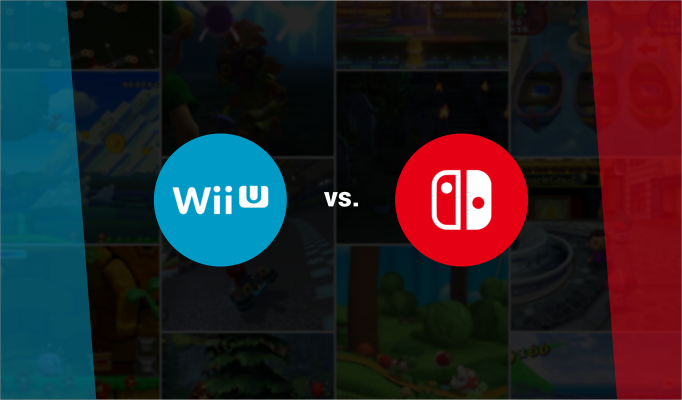 The list of �Recently closed� sites has also been moved from the very bottom to the top, which indeed also makes more sense, as a user certainly wants to find accidentally closed tabs as fast as possible. Then (finally) the �Most visited� pages are listed. There may be still not more than 6-8 of them, but they do now take much more space, as they are much larger. Google Now�s card interface has been adapted here. The biggest part of the cards is filled by screenshots, though a new bar has been added at the bottom, containing new options, such as a separate button for opening the site in a new tab (which could of course also be done by simply holding on the icon) and a share option. I think that this �New Tab� page would not only look really great, but it should also not be too hard to implement for Google. 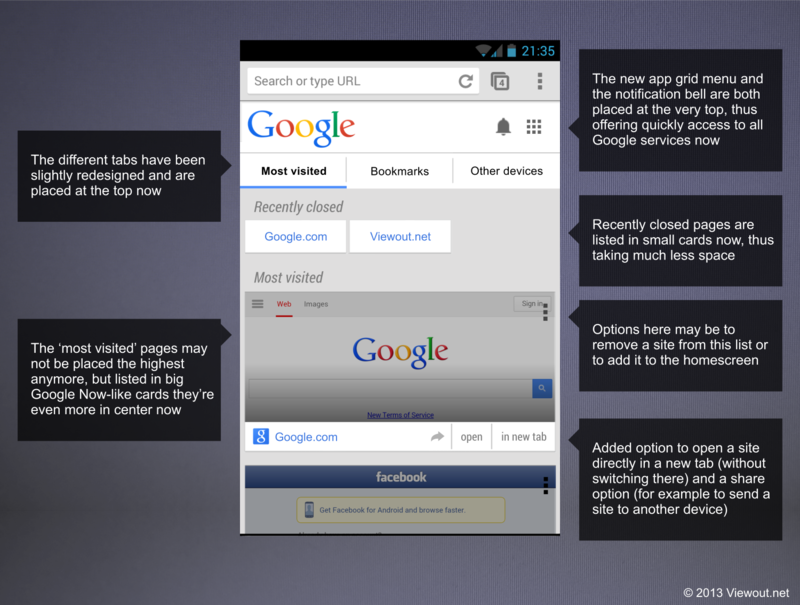 Even though Google may create this page like a normal website, this does not automatically be a disadvantages anymore. If you take a look at the redesigned Google mobile page, for instance, you can see that mobile pages nowadays can look great, too. 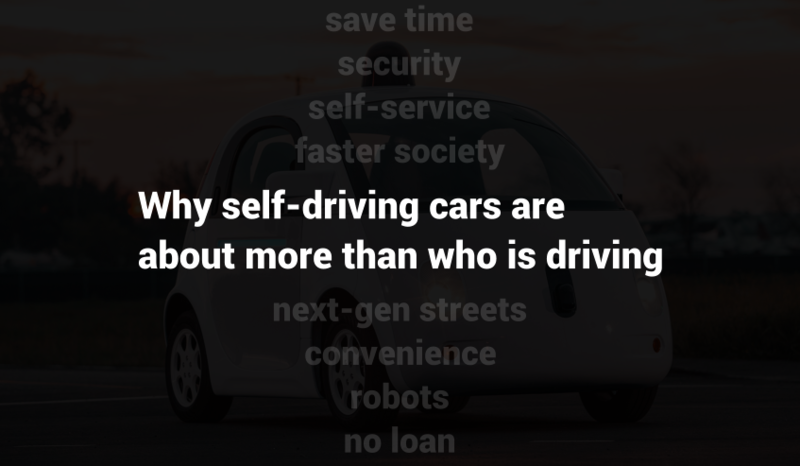 What�s your opinion on this concept? 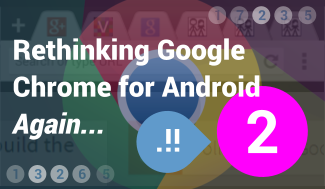 Are you happy with Chromes current �New Page�? 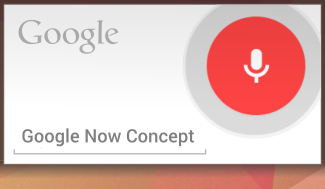 Do you think it looks good or are all those Google Now-like interfaces overrated? 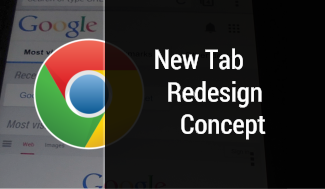 Is the concept better or worse than the �new tab� page seen recently in Chrome beta for Android?